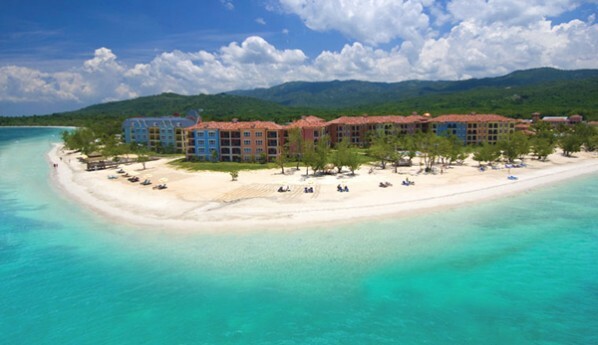 Sandals Whitehouse European Village & Spa has been selected to host the World Travel Awards Americas Gala Ceremony. 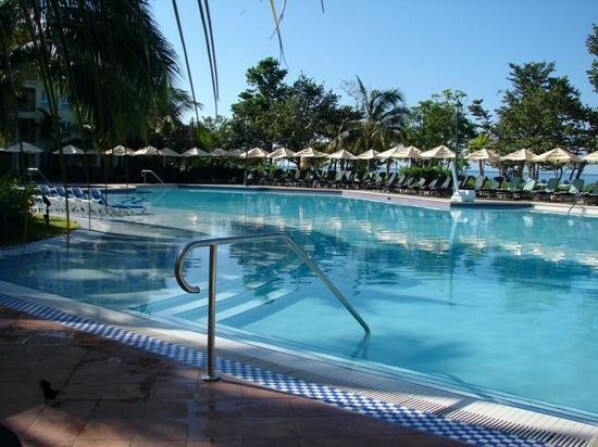 Located on Jamaica’s beautiful south coast, the Caribbean island resort will welcome guests for the ceremony on October 22nd for what is sure to be the highlight of the tourism calendar. Leading travel companies, operators and destinations from across North, Central, South America and the Caribbean will be united under one roof as they battle it out to see who will walk away with the coveted World Travel Awards trophy. “We are thrilled to be hosting the World Travel Awards Americas Gala Ceremony at Sandals Whitehouse,” said Sandals Resorts chairman Gordon ‘Butch’ Stewart. Described as the ‘Oscars of the travel industry’ by the Wall Street Journal, the event – now in its 17th year - is universally recognised as a major champion of excellent customer service, encouraging and inspiring products and services to improve business performance and innovation. Voting has been taking place throughout the year for highly contended categories such as North America’s Leading Airline, South America’s Leading Destination, the Caribbean’s Leading Beach Resort and Central America’s Leading Hotel Brand. There are categories for each overall region as well as categories for individual countries. John Lynch, Jamaica’s director of tourism, expressed his pleasure the island was selected to host the event. He added: “Jamaica is honoured to be chosen as the host destination for the prestigious Americas gala of the 2010 World Travel Awards. “We are confident that the event will showcase the destination to a global audience, demonstrating the reason Jamaica has enjoyed tremendous success over the years. Viewed as the ultimate achievement for any Americas company, more than 80 travel brands are competing to be the best. WTA founder Graham Cooke, added: “Jamaica is the perfect location to host this year’s Americas Event. “We look forward to working with the team at Jamaica Tourist Board and Sandals Resorts for what I know will be an exciting evening for the tourism industry. Take a look at the World Travel Awards website and click on the VOTE button to participate. Winners of the regional ceremony will then go on to compete in World Travel Awards 2010 Grand Final in London on Sunday 7th November, immediately before World Travel Market. They will be up against some of the finest travel operators in the world, consistently demonstrating excellence in every aspect of their business.